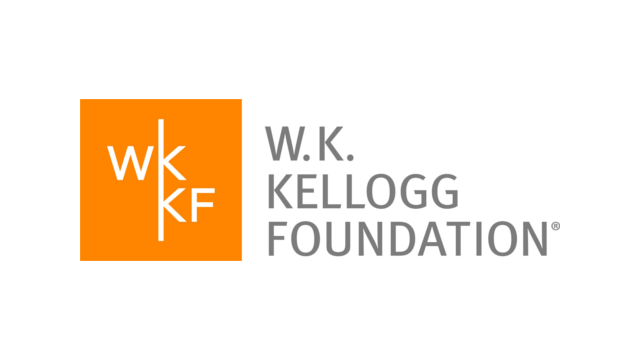 Nonprofit Leaders in Financial Technology (nLIFT) is a group of organizations with a shared goal of increasing financial inclusion through technology-driven platforms. 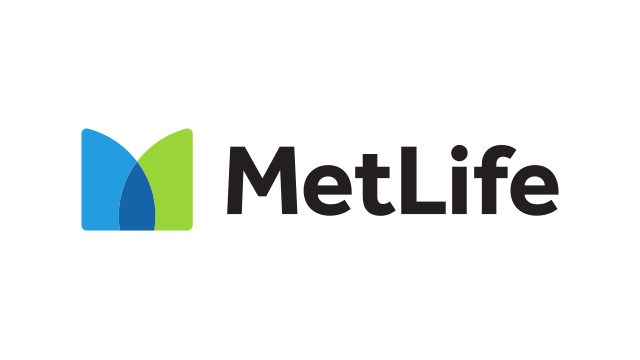 nLIFT is comprised of six nonprofit leaders in the fields of technology and financial inclusion: Commonwealth, EARN, the National Federation of Community Development Credit Unions, The Financial Clinic, Mission Asset Fund, MyPath, and Neighborhood Trust. 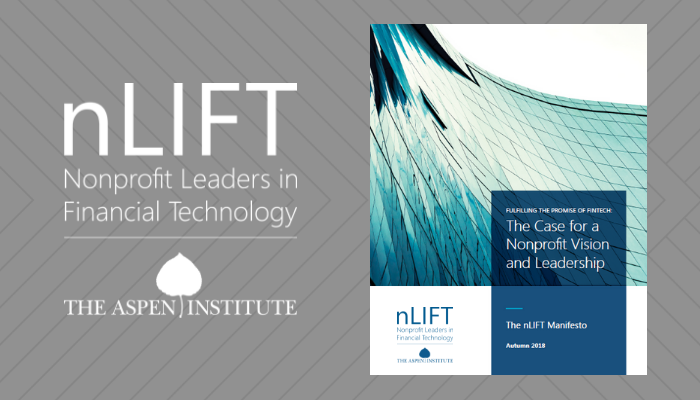 As nonprofits, nLIFT members are driven by mission and impact before profits, uniquely positioning them to leverage technology to advance a fairer and more inclusive financial system. 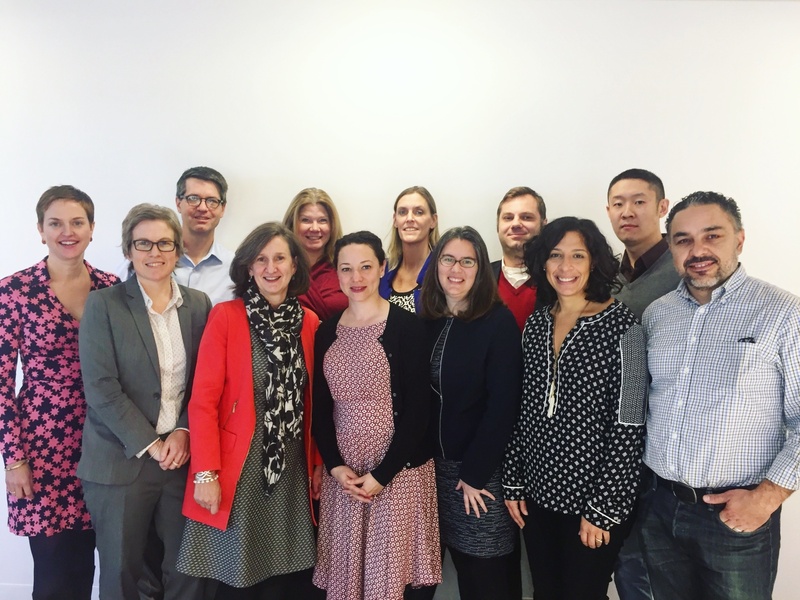 nLIFT members are joining forces to strengthen the efforts of each organization, and those of the communities and partners they serve, as well as to drive meaningful and lasting change at the intersection of technology and financial inclusion. 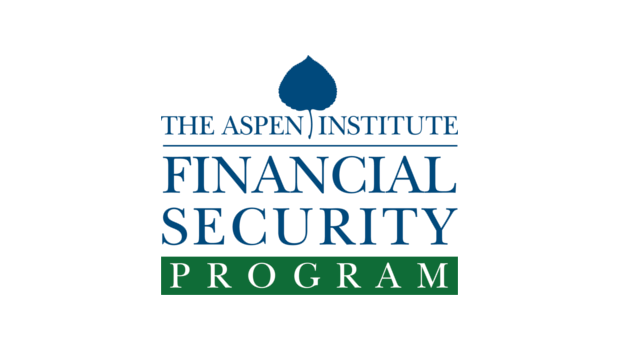 nLIFT members have asked FIELD and the Financial Security Program at the Aspen Institute to serve as their convener as they pursue these goals. 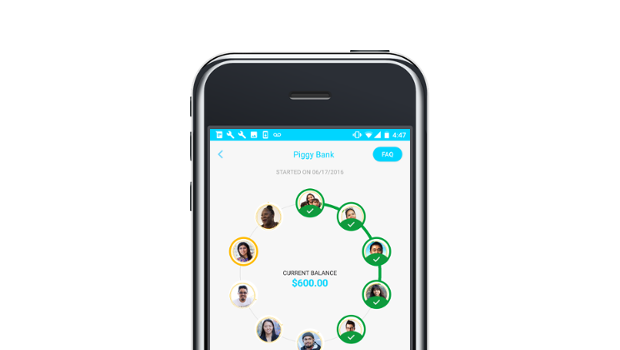 Fintech has the potential to improve the lives of Americans who are struggling financially. 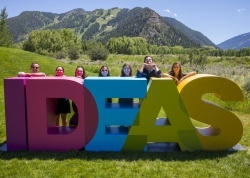 Jose Quiñonez to present at Aspen Ideas Festival on the "Can Fintech Innovation Reduce Financial Inequality?" panel. This panel will explore these questions: What is fintech’s role in driving inclusive economic growth, and what are the steps needed to get there? Can we (and why should we) design and innovate with empathy? 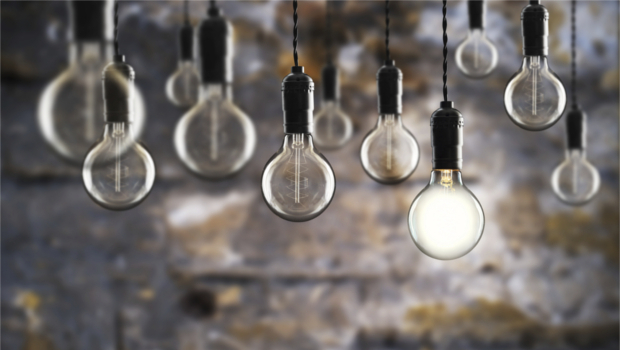 Is it possible to find partnerships among financial sectors, policymakers, and regulators to scale innovation and impact? Join the members of nLIFT, Nonprofit Leaders in Financial Technology, for an evening networking reception in New York on May 10th. Financial technology has changed the way we transact, save, and borrow. Will private fintech firms alone reach the millions of Americans who don’t have access to responsible and affordable financial products? Join us for an evening reception to kick off the launch of Nonprofit Leaders in Financial Technology (nLIFT). Who are Experts on Financial Vulnerability? 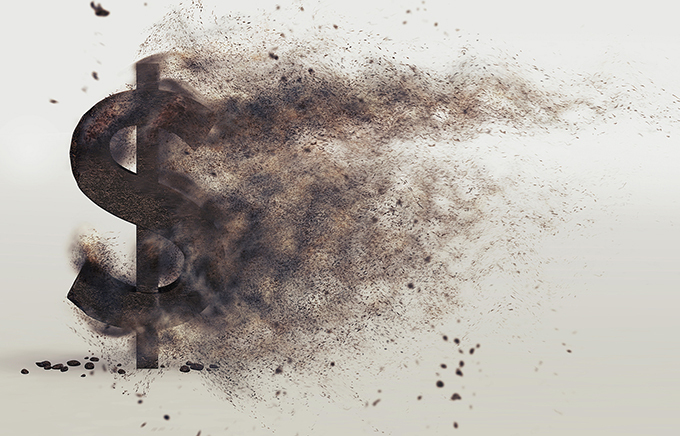 The financial challenges faced by financially vulnerable Americans continue to change as the economic, political, and social landscapes evolve at an increasingly rapid pace. Over 3.3 million people now have access to prize-linked savings products. Learn more about the success of PLS in 2016. 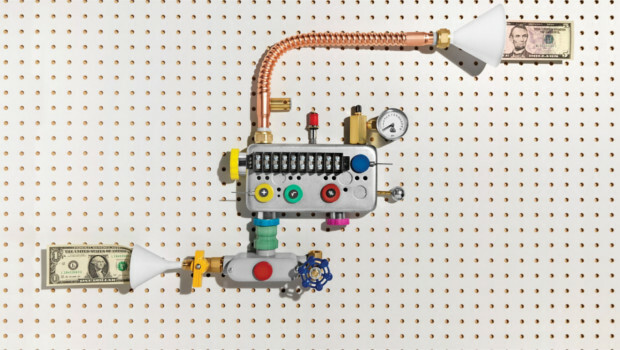 In an article in The Atlantic, nLIFT partner Commonwealth offers insights on boosting savings. 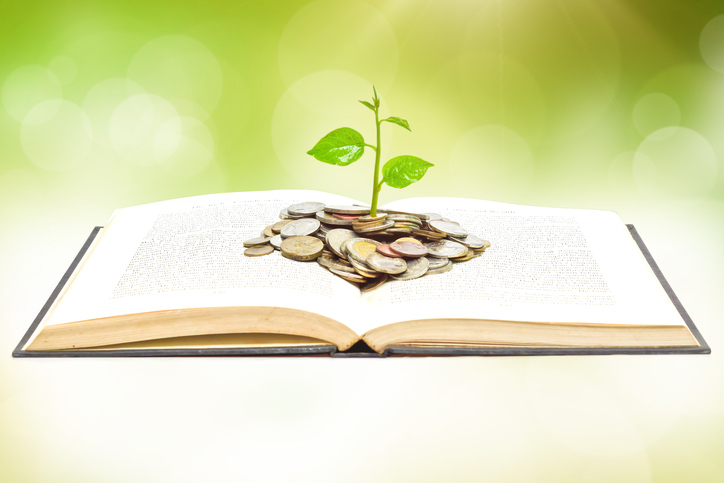 Building financial literacy and savings can make lasting progress. If we can equip many more households to be prepared for inevitable financial ups and downs, we can help millions of Americans bring stability to their lives. It is expensive to be poor. 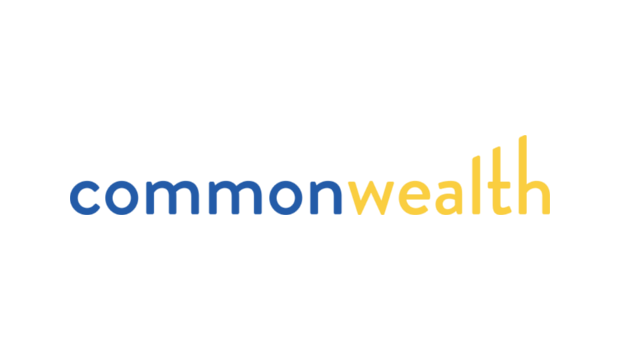 Commonwealth strengthens the financial opportunity and security of financially vulnerable people by discovering ideas, piloting solutions and driving innovations to scale. Mission Asset Fund believes in creating pathways out of the financial shadows. 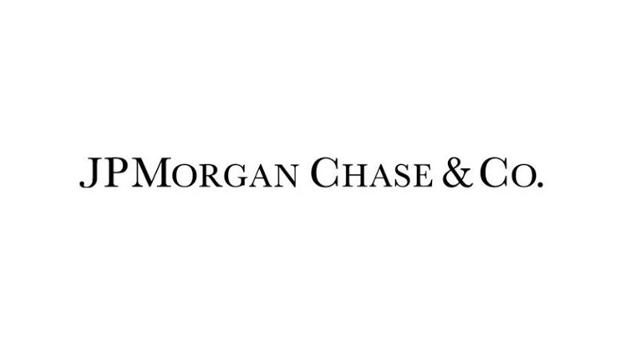 Every day we help house cleaners and restaurant owners across the U.S. save money with better credit and less debt. MyPath is a national nonprofit that puts low-income youth and young adults on a path to upward economic mobility by supporting them to bank, save, and build credit while they are earning their first paychecks. 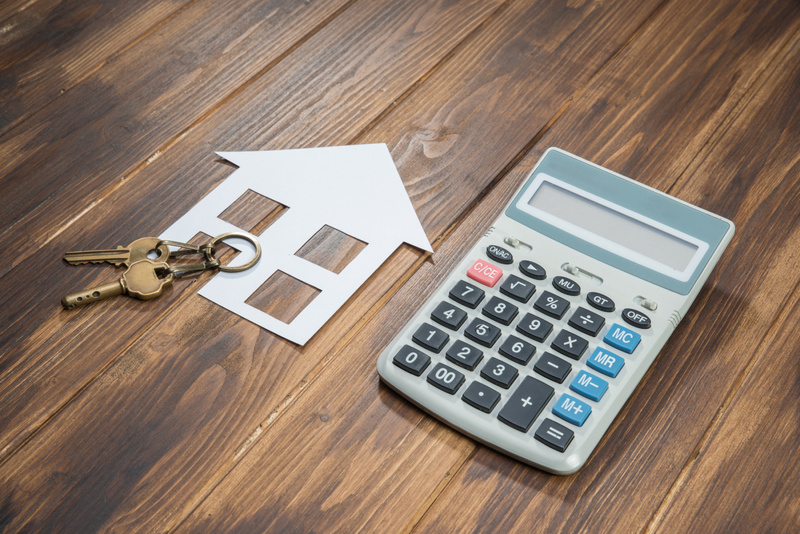 Leveraging technology, the power of peers and personal goal-setting, our models support youth to transform their first income streams into wealth and financial confidence, creating first generation savers and credit-builders. 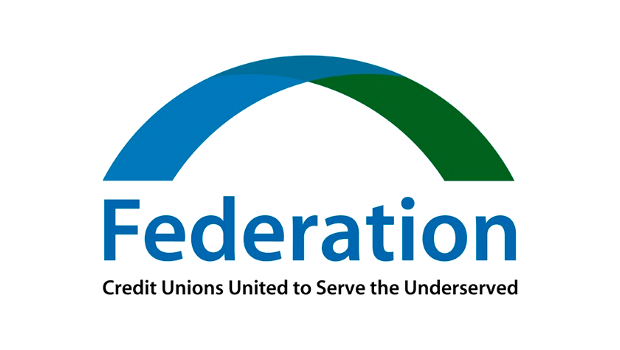 The Federation helps low- and moderate income people and communities achieve financial independence through the responsible products and services of community development credit unions. 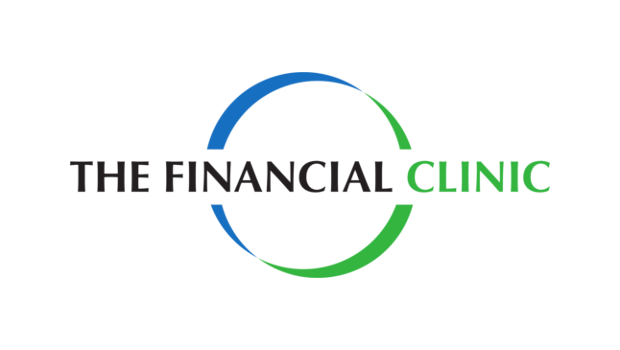 The Financial Clinic envisions a nation where everyone is financially secure. To make that vision a reality, the Clinic is transforming lessons learned on the ground into large-scale, system-level solutions and innovations that will have an impact on working poor people nationwide. 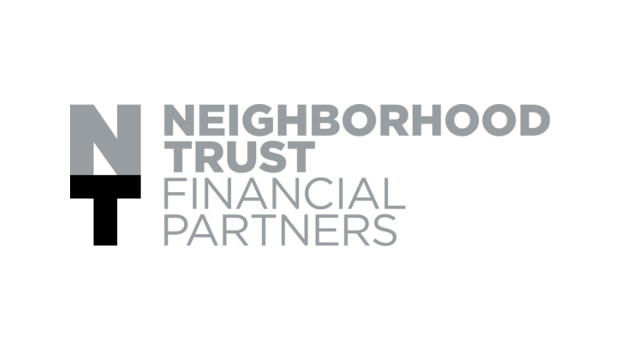 Neighborhood Trust works to empower low-income individuals to become productive participants in the U.S. financial system and achieve their financial goals. 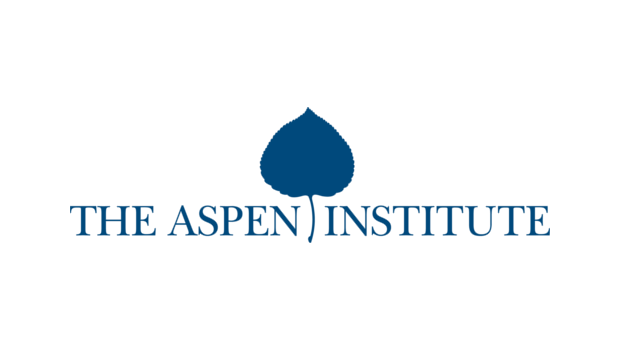 The Aspen Institute Financial Security Program connects the world’s best minds to find breakthrough solutions for America’s family financial security crisis. 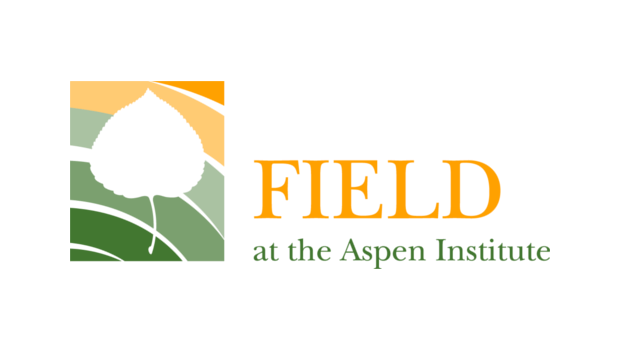 FIELD at the Aspen Institute works to build understanding of and strengthen the role of business ownership as an economic opportunity strategy. 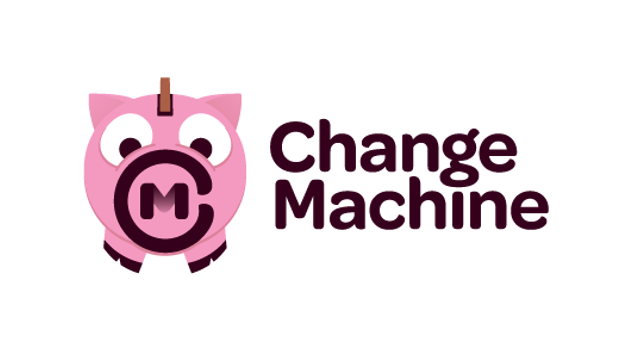 Change Machine combines The Financial Clinic's financial coaching blueprint, outcomes framework, content guides, customer engagement tools, specialized content for at-risk populations, and active community forum under one roof and make them accessible to programs working with individuals and families on their finances. CU Impact, is a specialized shared banking system that will help to scale-up the delivery of innovative products and services in low-income and underserved communities. 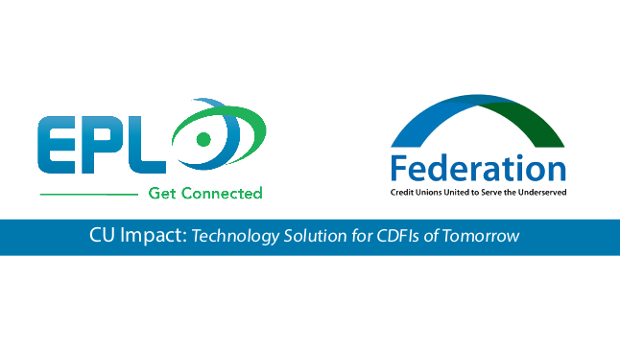 EPL, Inc. and the Federation are working together to customize CU Impact, the core platform designed specifically for CDFI credit unions. 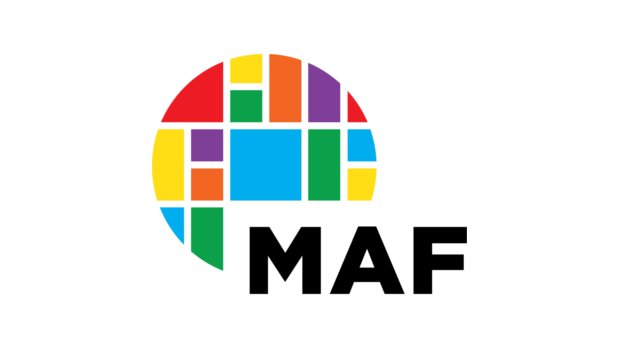 MAF's suite of technology products power impactful programs across the nation. With mobile, web, and SAAS apps, low-income clients can easily: apply for 0% interest, credit-building loans; track their FICO credit score; get updates about loan payments; and take financial education modules on the go. 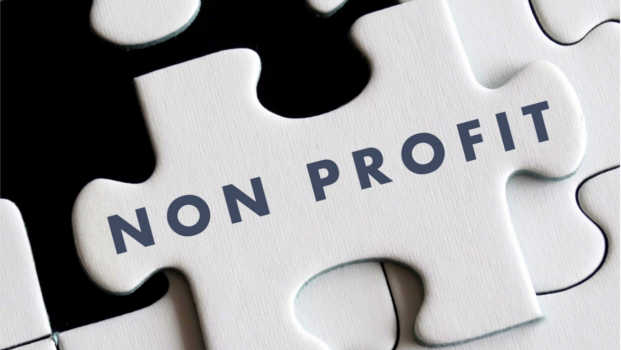 These technologies are powering a backbone for a nationwide network of nonprofits giving clients the tools they need to take their financial lives to the next level. 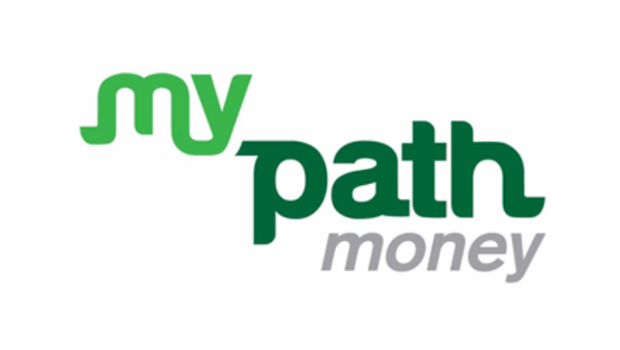 MyPath Money is a platform that enables youth to engage with four interactive personal finance modules via desktop, tablet or mobile phone, and supports partner site staff to plan, deliver and track outcomes for MyPath Savings. 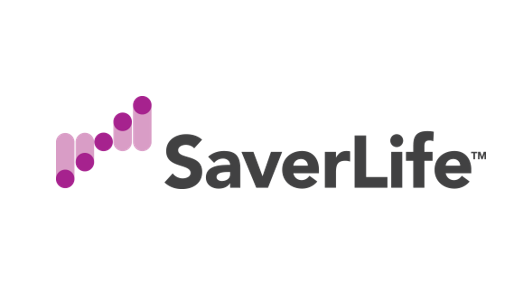 SaverLife motivates working Americans to build a life-long habit of saving. 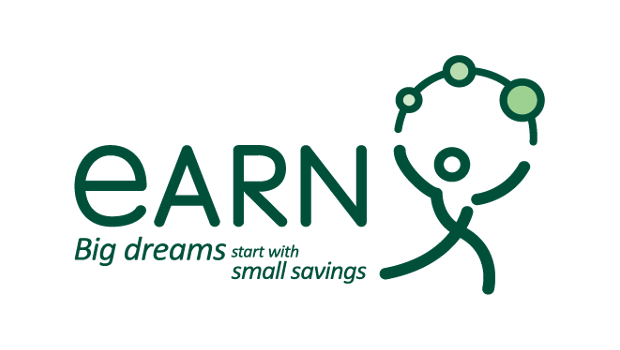 Run by nonprofit organization EARN, SaverLife offers an online savings program with financial rewards for consistent saving. SaverLife also provides motivational digital financial coaching developed with a nationally renowned financial coach and a community of resources and information for Savers. 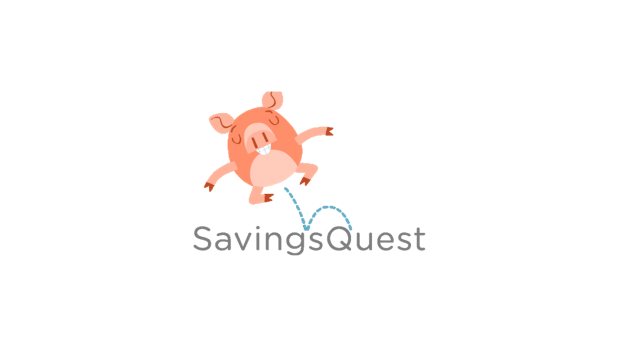 SavingsQuest is a gamified website and mobile app that uses gamification to drive greater account engagement and micro saving. Described by one user as a "high-five for saving," users earn badges, complete challenges, and level up by saving money into any savings vehicle. SavingQuest was designed to mimic the power of popular fitness trackers and health apps, like Fitbit and Zombies Run. 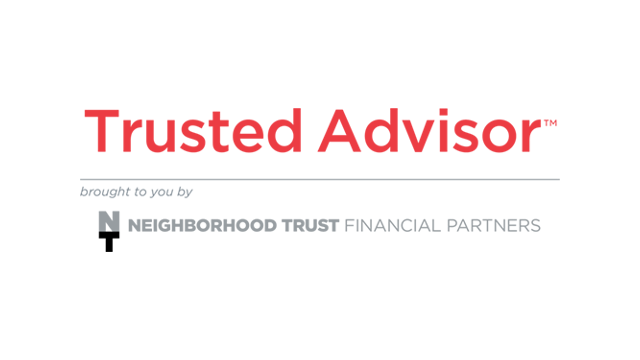 Trusted Advisor is a workplace-based employee benefit that blends financial guidance, a user-centric technology platform, and innovative products to help workers reduce debt and save. 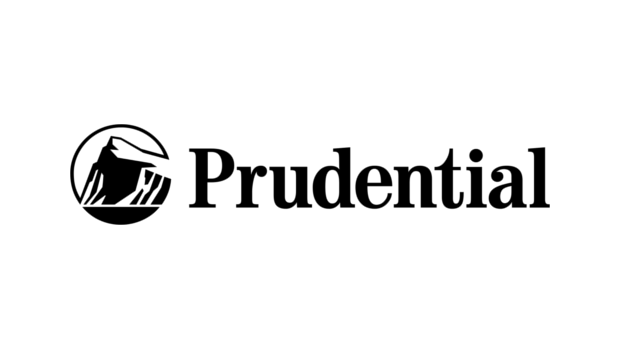 The platform, which is customizable for a range of settings and industries, provides individual financial counseling at employees’ convenience.